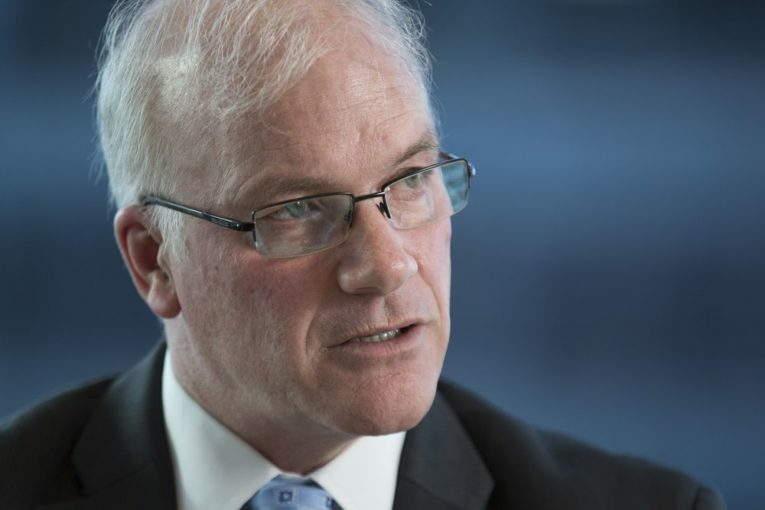 The first and only CEO of the Alberta Energy Regulator will leave early next year, it was announced Friday, a day after apologizing for estimating that cleaning up after the province’s oil and gas industry would cost $260 billion. Jim Ellis, who joined the newly formed regulator as president and chief executive in May 2013, is to resign effective Jan. 31. “Jim’s leadership and strategic vision has been vital to the launch and growth of the Alberta Energy Regulator,” AER chairwoman Sheila O’Brien said in a release. On Thursday, the AER said a presentation outlining the $260-billion cleanup cost was based on “a hypothetical worst-case scenario.” The sector’s accumulated environmental liability is currently estimated at $58.65 billion, it said. The $260-billion figure was mentioned in speaking notes for a February presentation by the AER’s vice-president of closure and liability. “This particular estimate was created for a presentation to try and hammer home the message to industry that the current liability system needs improvement,” the regulator said. In its release, the AER said Ellis’s resignation has been discussed for several months and that the board will immediately begin a search for his replacement. Ellis previously worked as a deputy minister in Alberta’s energy and environment departments. Before joining the public service in 2006 he spent 23 years in the Canadian military. The arm’s-length regulator overseeing oil and gas development in Alberta is run by a board appointed by the energy minister.